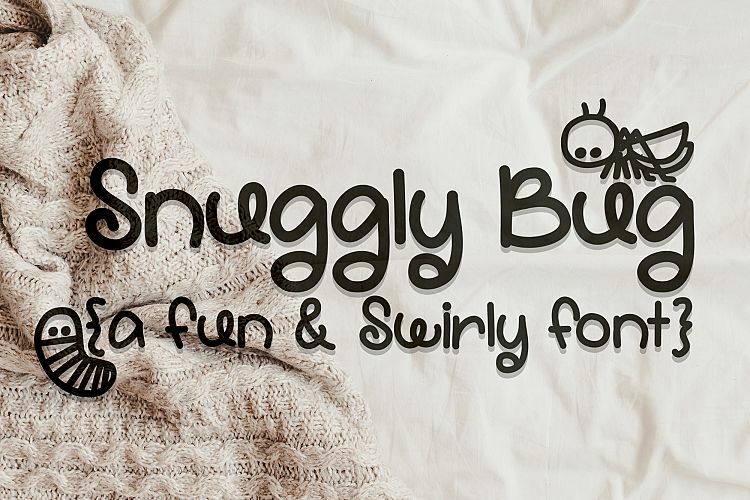 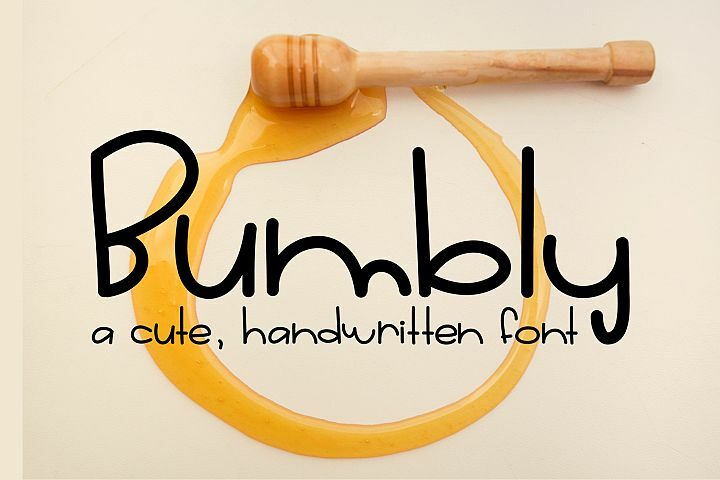 Snuggly Bug is a handwritten font designed for crafters and designers! 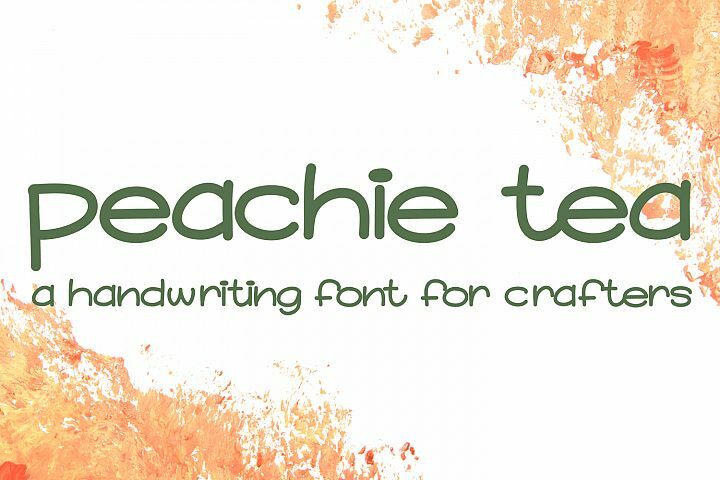 TTF file type! 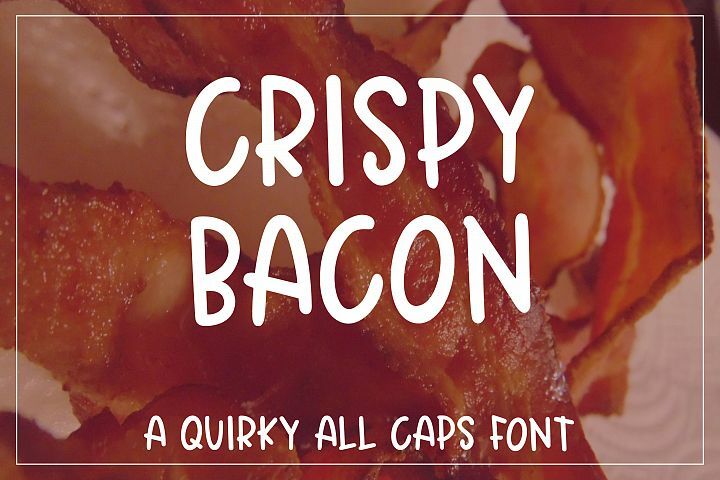 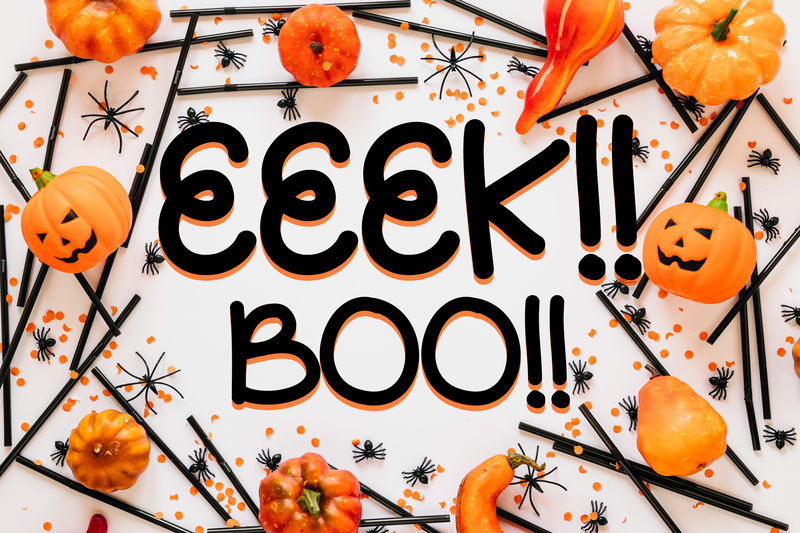 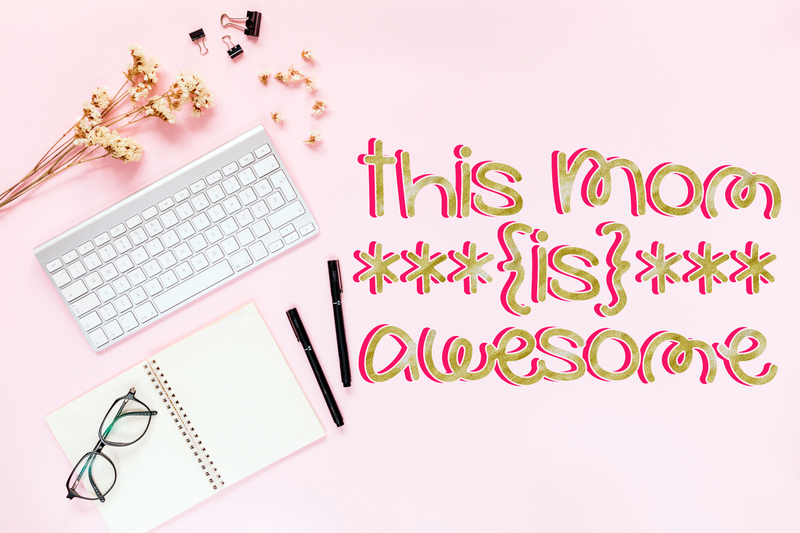 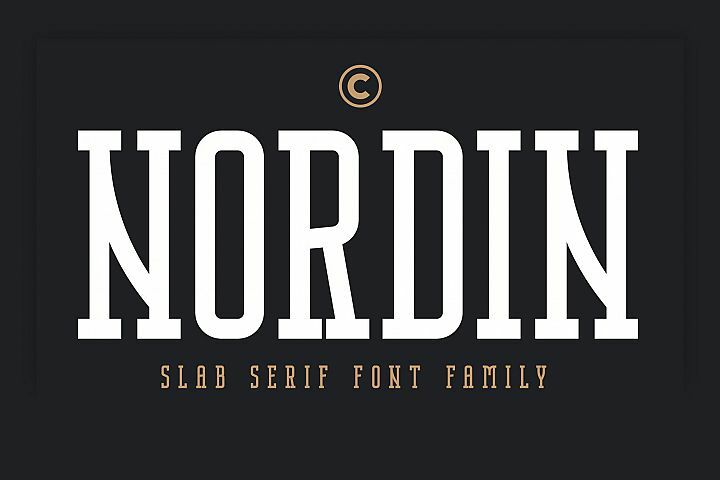 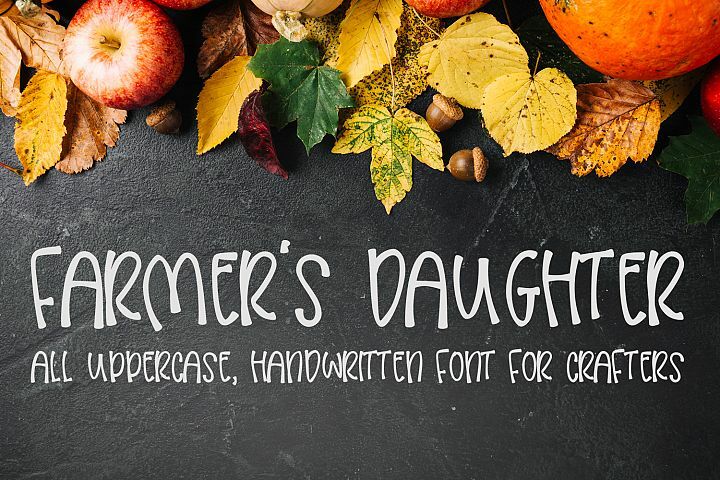 Use this font in your designs for mugs, shirts, invitations, and more! 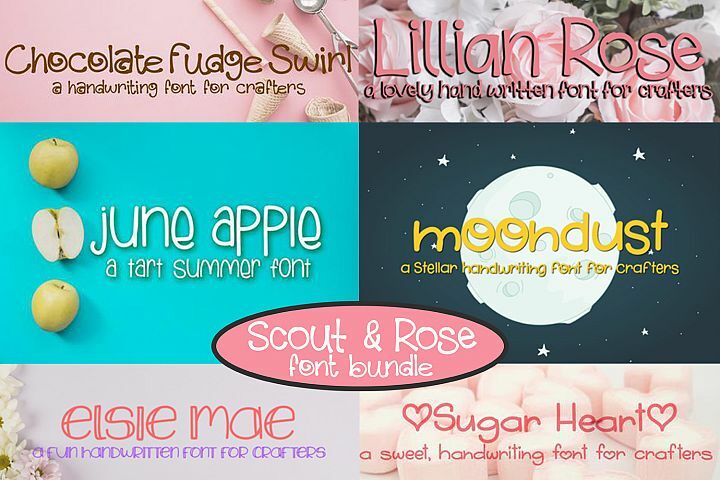 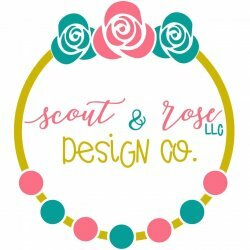 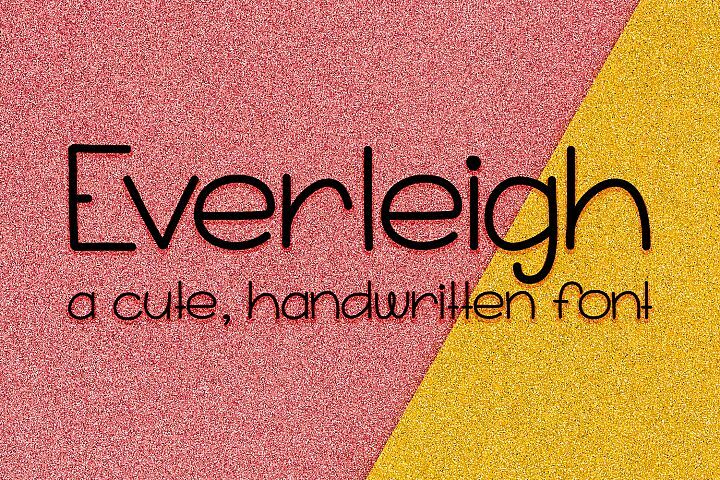 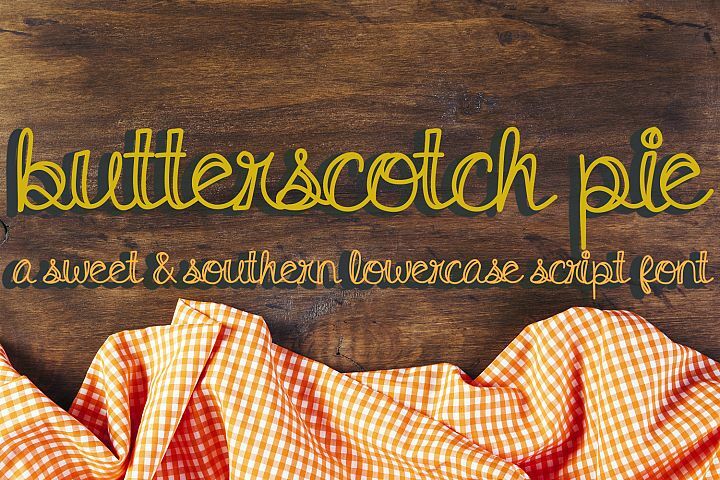 Scout & Rose Handwritten Font Bundle - 6 fonts!